Proud to achieve 5 stars in Quality Measures from CMS! According to the Centers for Medicare and Medicaid Services website, assessment information is gathered to measure the quality of certain aspects of nursing home care, like whether residents have gotten their flu shots, are in pain, or are losing weight. These measures of care are called “quality measures.” Medicare posts each nursing home’s scores for these quality measures on Nursing Home Compare. 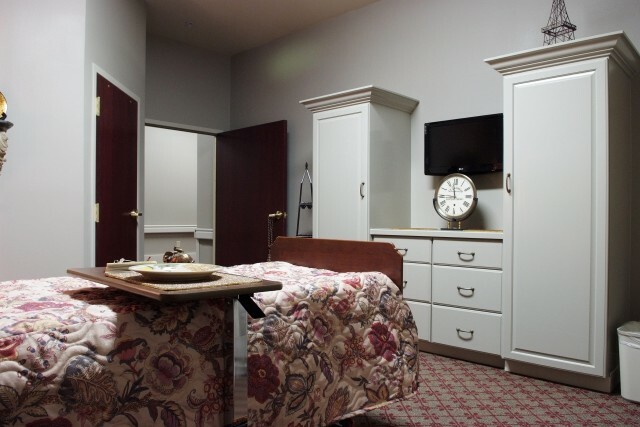 By comparing scores, you can evaluate how nursing homes may differ from one another. Nursing homes can use the quality measures to review and improve the quality of the care they give to residents. For more information on our CMS star rating, please visit this page. 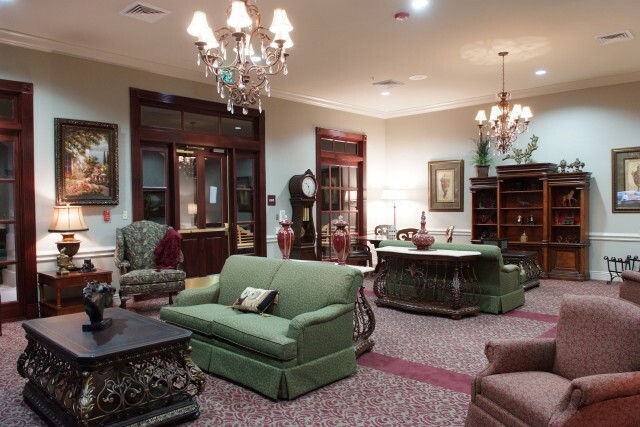 To view Old Jefferson’s nursing home profile directly, please visit this page. (Baton Rouge, LA) – Old Jefferson Community Care has been recognized as 2018 recipient of the Silver – Achievement in Quality Award by American Health Care Association and National Center for Assisted Living. The award is the second of three distinctions possible through the AHCA/NCAL National Quality Award Program, which spotlights providers across the nation that have demonstrated their dedication to improving quality of care for residents and patients in long term and post-acute care. “At the Bronze level, we had to demonstrate that we had a process in place to measure baseline performance, systematically identify a pathway for improvement and measure results,” explained Howard Sadler, administrator of Old Jefferson Community Care Center. “The Silver guidelines, based, on the Baldrige Health Care Criteria for Performance Excellence, require recipients to exhibit a thorough assessment of their systematic approaches and the deployment of these approaches,” he explained. AHCA/NCAL’s National Quality Award Program challenges providers to achieve performance excellence through three progressive levels—Bronze, Silver, and Gold. At the Silver level, recipients develop and demonstrate effective approaches that help improve organizational performance and health care outcomes. As a 2018 recipient of the Silver award they may now advance in further developing comprehensive approaches that meet the criteria required for the Gold – Excellence in Quality Award. CommCare Corporation is a Louisiana-based, non-profit organization that operates 13 skilled nursing and rehabilitation centers in the state. Twelve of CommCare’s SNFs earned the Bronze quality award and three have advanced to earn the Silver Quality Award. (Baton Rouge, LA) – Old Jefferson Community Care Center and Baton Rouge Health Care Centers, both skilled nursing and rehabilitation centers owned and operated by Louisiana nonprofit, CommCare, have been recognized as 2015 recipients of the Bronze – Commitment to Quality Award for their dedication to improving the lives of residents through quality care. The award is the first of three distinctions possible through the National Quality Award Program, presented by the American Health Care Association and National Center for Assisted Living (AHCA/NCAL). The program honors centers across the nation that have demonstrated their commitment to improving quality care for seniors and individuals with disabilities. “Continuously improving our quality has been a long term practice at Old Jefferson Community Care Center. We believed going through the process of applying for this quality award would help our team continue to grow and learn to the benefit of the residents we serve,” said Boyd Bauder, administrator of Old Jefferson Community Care Center. The National Quality Award Program implemented by AHCA/NCAL in 1996, is centered on the core values and criteria of the Baldrige Performance Excellence Program. The program assists providers of long term and post-acute care services in achieving their performance excellence goals. The program has three levels: Bronze, Silver, and Gold. Centers begin the quality improvement process at the Bronze level, where they develop an organizational profile with essential performance elements such as vision and mission statements and an assessment of customers’ expectations. Bronze applicants must also demonstrate their ability to implement a performance improvement system. Trained Examiners review each Bronze application to determine if the center has met the demands of the criteria. As a recipient of the Bronze – Commitment to Quality Award, Old Jefferson Community Care Center and Baton Rouge Health Care Center may now move forward in developing approaches and achieving performance levels that meet the criteria required for the Silver – Achievement in Quality Award. (Baton Rouge, LA) – Today Old Jefferson Community Care Center received the Excellence in Action award from My InnerView by National Research Corporation. This honor recognizes long term care and senior living organizations that achieve the highest levels of satisfaction excellence, as demonstrated by overall resident or employee satisfaction scores that fall within the top 10 percent of the My InnerView product database. 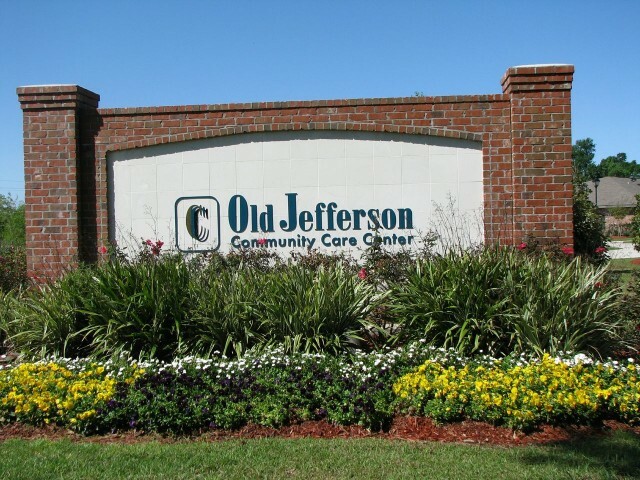 “Earlier this year, Old Jefferson Community Care Center earned a national Bronze Quality Award based on the Malcolm Baldridge Quality criteria,” said Boyd Bauder, administrator of Old Jefferson Community Care Center. “That award was followed by this award recognizing Old Jefferson as an excellent workplace. It stands to reason that satisfied employees result in quality care. If you take care of your residents and take care of your employees, everything else will follow.